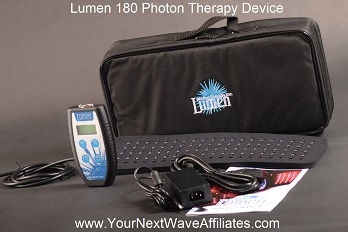 The Lumen 180 Photon Therapy Device comes with a Lumen Dual Port Controller, a Lumen 180 LED Pad, power adapter, padded carrying case, and manual. The powerful Lumen 180 controller offers 7 frequencies of infrared and visible light with 8 user-controlled settings from a universal micro-processor ensuring that an optimum setting is available for most situations. The Lumen 180 LED Pad is made of flexible neoprene and may be easily applied anywhere on the body. It measures 5″ X 16″ and features 80 visible red LEDs and 100 Infrared LEDs. The Lumen 180 Pad has been designed for use on large areas such as the back and can easily wrap around areas such as the mouth and jaw. The Lumen 180 Photon Therapy Device has a 30-day, full money-back guarantee*, and is warranted against defects in materials and workmanship for one year! Lumen 180 Photon Therapy LED Light System Includes: (1) Lumen Dual Port Controller, and (1) Lumen 180 LED Pad, Power Supply, Carry Case, Velcro Straps, Manual. Lumen 180 Photon Therapy LED Light System has a 30-day, full money-back guarantee*, and is warranted against defects in materials and workmanship for one year! *Note: Price includes shipping within the continental U.S. only — Email Next Wave at Info@YourNextWave.com to request shipping and handling quotes/options when shipping outside of the continental US. Please include the Lumen model of interest, your COMPLETE shipping address, and phone number. Lumen products are indicated for pain relief, muscle relaxation, increasing circulation, and increasing mobility of joints. These devices fall under FDA classification (RT)890.5740 and became exempt from the 510(k) requirement in 1997 because of their safety. 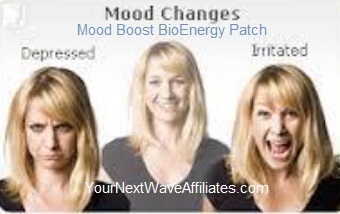 Mood Boost (Depression) – BioEnergy Patch * $39.97 Special! 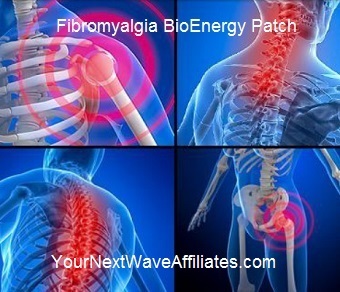 Fibromyalgia – BioEnergy Patch * $39.97 Special! 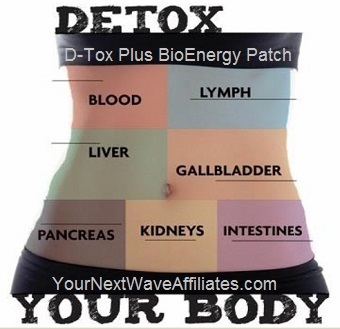 Stop Crave – BioEnergy Patch * $39.97 Special!